Prepare for your research studies by applying for scholarships we’re offering as part of our research annual scholarship round. Kaitlyn Porter, PhD scholarship recipient, is studying the role pharmacists can play in disasters, aiming to improve health outcomes during and after events. You do the research, and we'll pay the bills. Our research scholarships provide funding to help you with general living costs while you focus on your research studies. We also have top-up scholarships to supplement living costs and sponsorships to cover tuition fees. Some of our research scholarships also have associated allowances for relocation and thesis expenses. Applications for our annual round are now open for students starting in 2020. Apply for a research degree and register your interest in a scholarship any time between now and 30 September 2019. For domestic masters, PhD and doctoral students. For international masters, PhD and doctoral students. For domestic PhD and doctoral students. Not available for masters students. For international PhD and doctoral students. Not available for masters students. For a student of Aboriginal or Torres Strait Islander descent. Pays a living allowance to a female student who can demonstrate a significant interruption to her academic career. We offer a range of other research scholarships that you can apply for throughout the year and outside of the annual round. 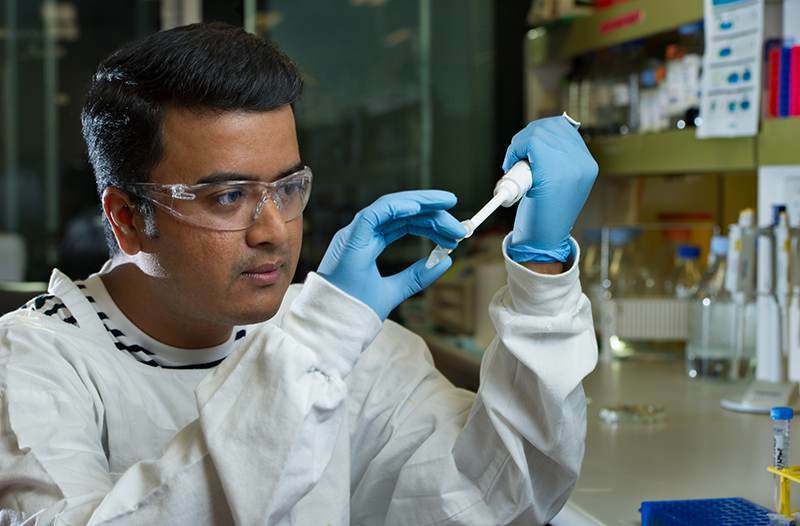 Dr Sunderajhan Sekar's studies have helped him build his professional network and research the effects of dietary saturated fats and risk of knee osteoarthritis. To be considered for a scholarship as part of our annual round, you must apply for a research course before 30 September. We award scholarships in early mid-November, with funding starting the next calendar year. You must have achieved a specific minimum level of academic excellence to be eligible to apply for each scholarship. Some scholarships also have other eligibility criteria that you must meet to be able to apply. See each scholarship’s details to find out if you're eligible to apply. Is grazing on grapes at the supermarket stealing? Dr Paula Dootson, from QUT Business School, has studied the ongoing problem of consumer misbehaviour. When you apply to study a research degree, you’ll need to register your interest for a scholarship by completing the 'Scholarship application' section of the application form. If you've already applied to study a research degree with us and want to be considered in the annual scholarship round, register your interest by contacting the Research Students Centre. Already a QUT research student? 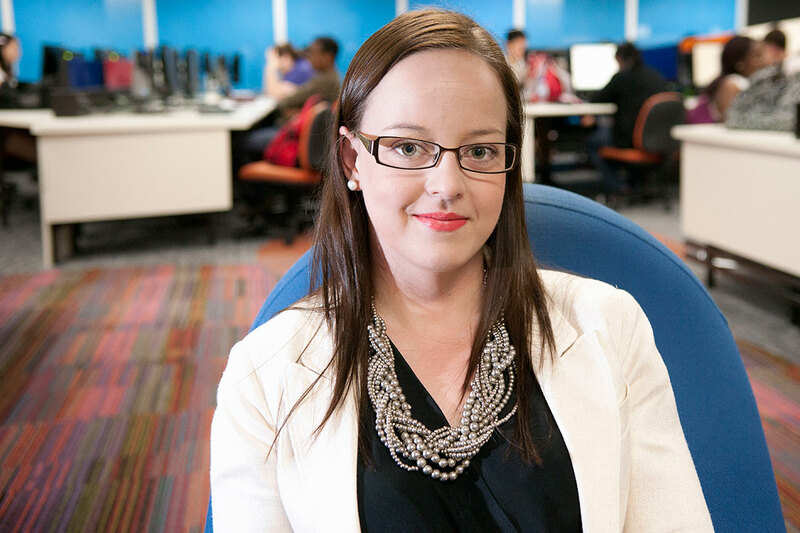 If you're currently enrolled in a research masters, PhD or professional doctorate at QUT, you must apply online through HiQ between 1 September and 11.59pm on 30 September in any year. 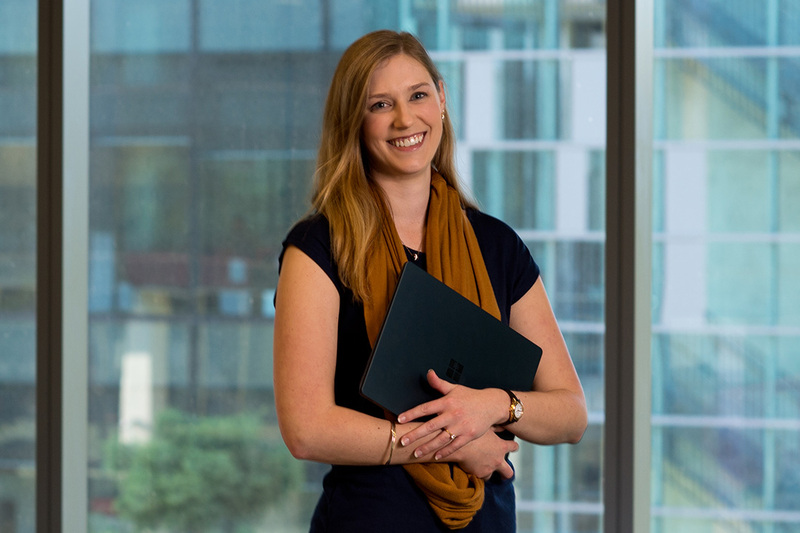 If you're applying for a QUT Women's Re-entry Scholarship (WRE), you'll need to attach a supporting statement explaining how you meet the scholarship's eligibility criteria. Get in touch if you've got any questions about our annual scholarship round.